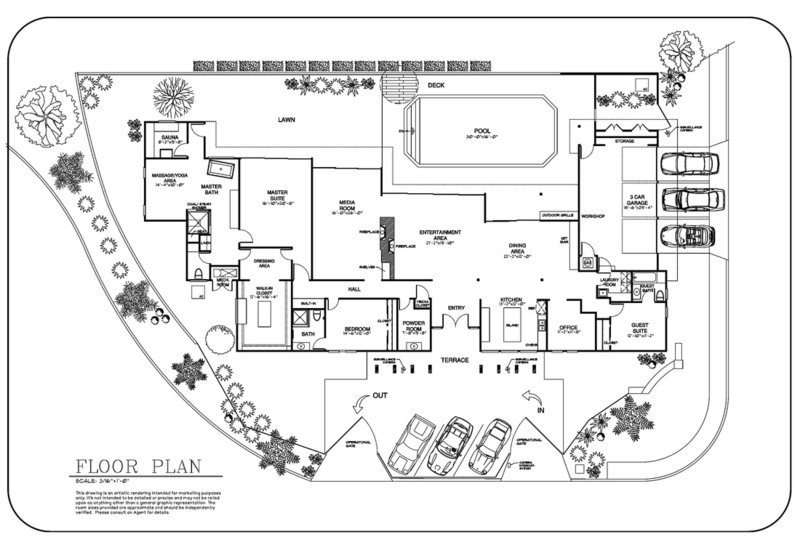 We provide CAD drafting support for Architects, Interior Designers and Landscape Architects, red-marks, mark-ups let us professionally draw your hand drawings in CAD. 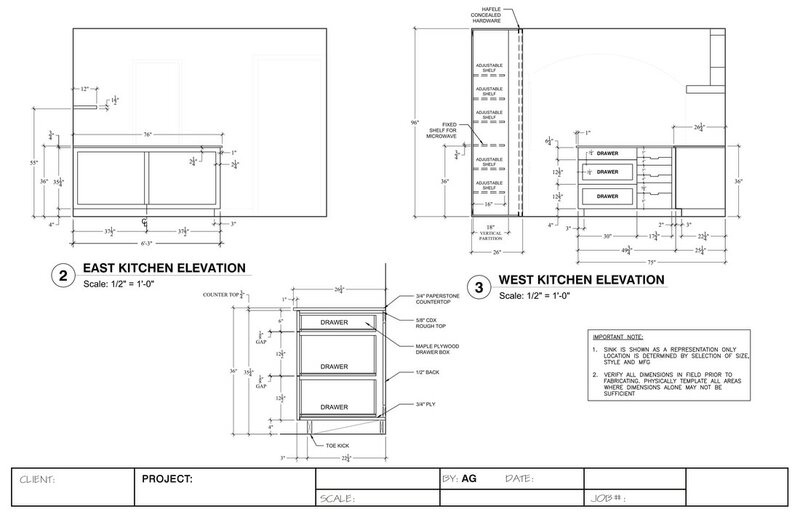 We work from client red-lined drawings, mark-ups and sketches. Worked on Residential and Commercial projects in the following areas: Beverly Hills, Cerritos, Culver City, Diamond Bar, Downey, El Monte, Hermosa Beach, La Habra Heights, Lakewood, Long Beach, Los Angeles, Manhattan Beach, Montebello, Monterey Park, Norwalk, Palmdale, Pasadena, Pomona, Rancho Palos Verdes, Redondo Beach, San Marino, Santa Clarita, Santa Fe Springs, Santa Monica, South Pasadena, Torrance, West Covina, West Hollywood, Orange County Southern California, Aliso Viejo, Brea, Costa Mesa, Cypress, Dana Point, Fullerton, Huntington Beach, Irvine, La Habra, La Jolla, Laguna Beach, Laguna Hills, Laguna Niguel, Laguna Woods, Lake Forest, Mission Viejo, Newport Beach, Orange, Rancho Santa Margarita, San Clemente, San Juan Capistrano, Santa Ana, Seal Beach, Surfside, Tustin, Villa Park, And Yorba Linda.